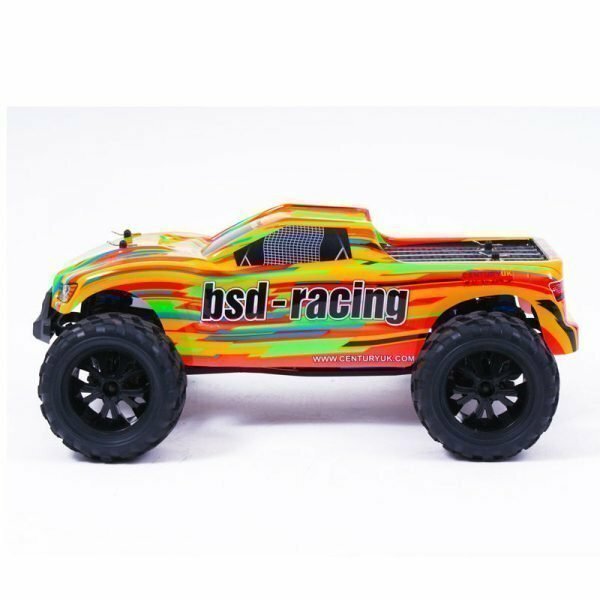 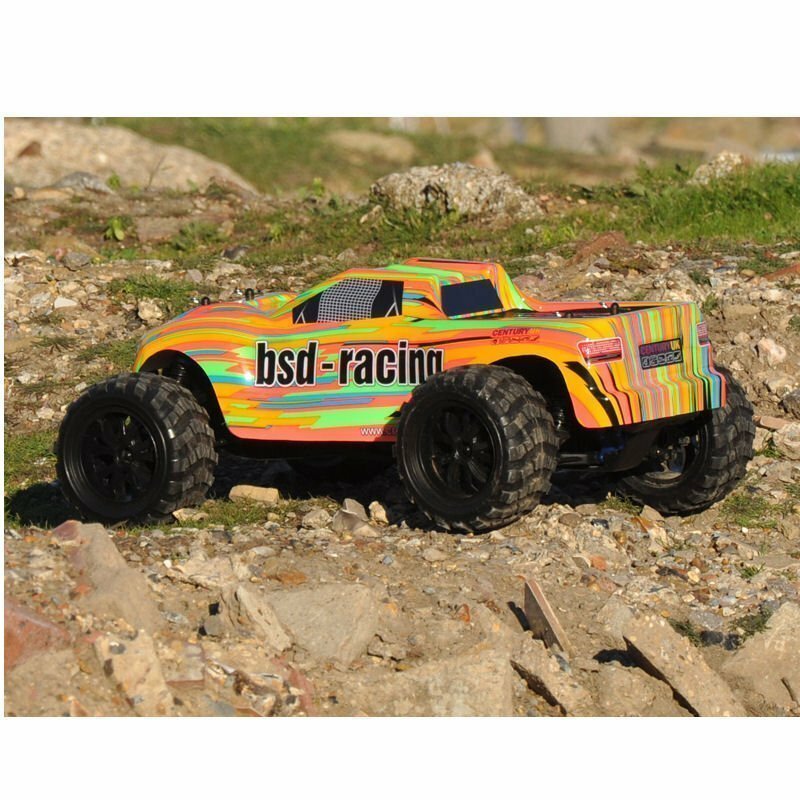 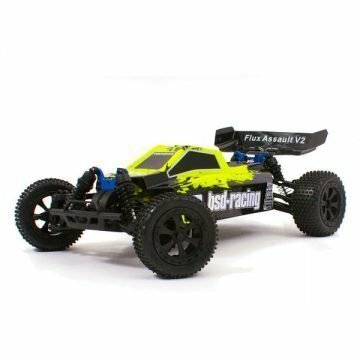 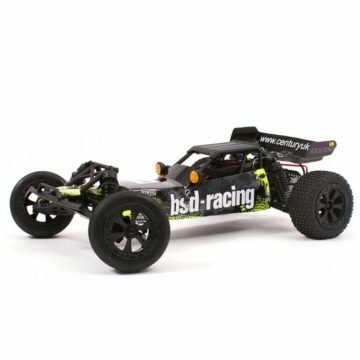 Introducing the BSD Racing Flux Rampage, the ready-built off-road vehicle that’s ideal for all off-road bashers and enthusiasts! 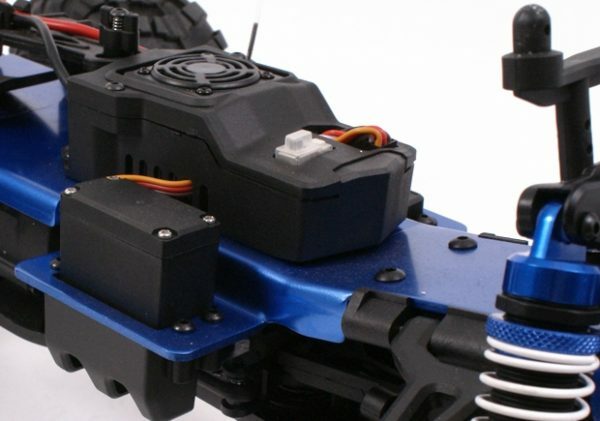 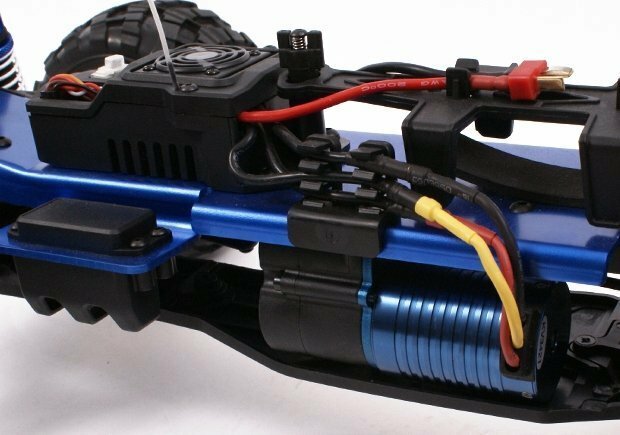 Now featuring a water resistant receiver and servos , the Flux Rampage is truly a go-anywhere machine! 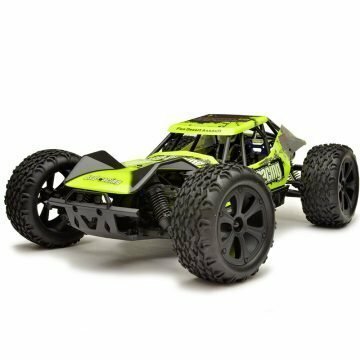 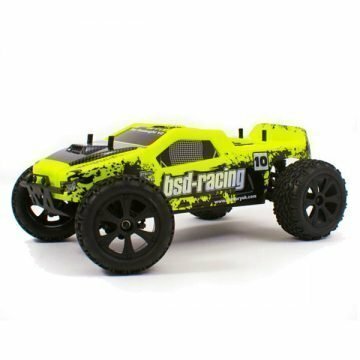 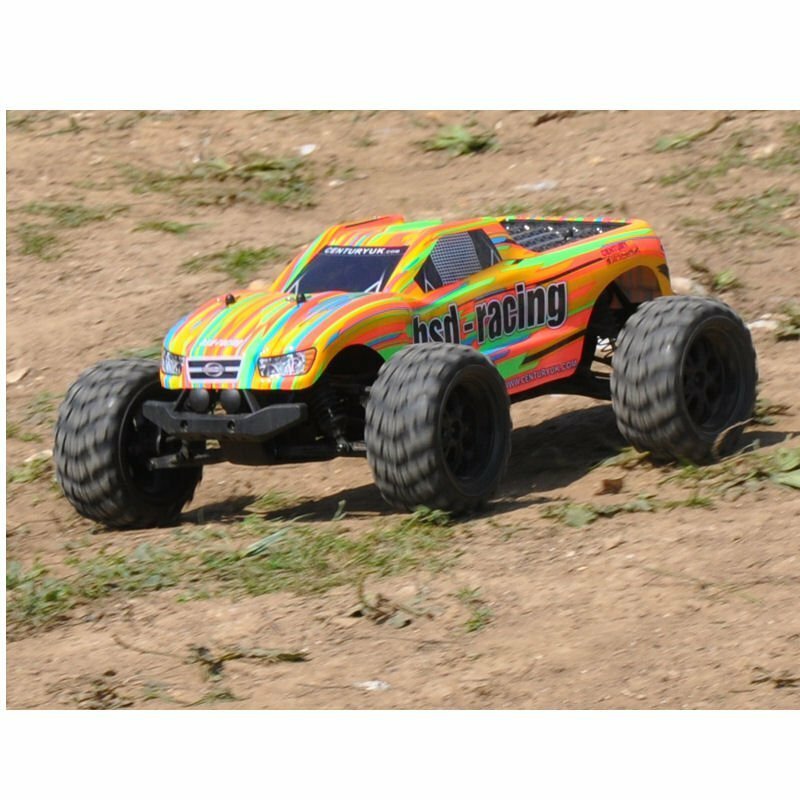 This Rampage is a 1/10th scale monster truck fitted with a powerful 4WD drivetrain and a super-powerful Brushless System featuring water resistant electronics , so it can power through all sorts of terrain and fly over any obstacles! 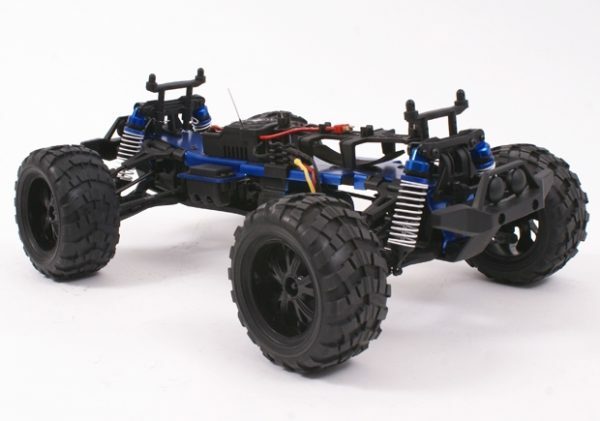 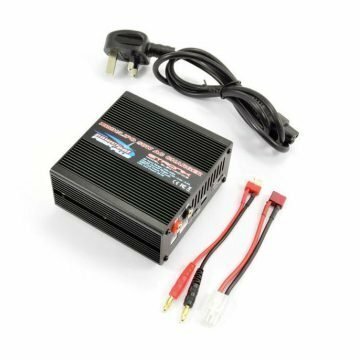 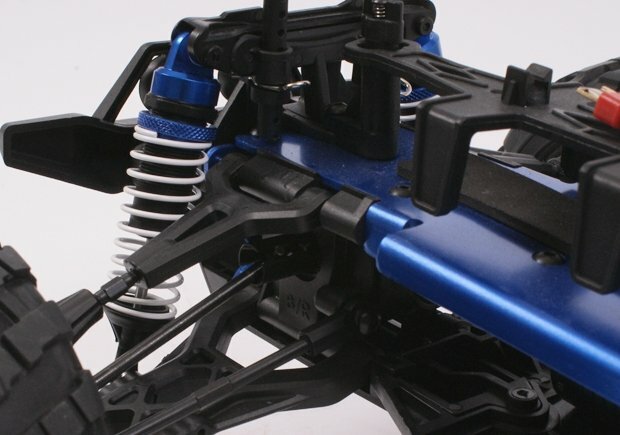 Including a versatile and comfortable 2.4GHz radio system, it’s easier than ever to control the speed of the Rampage! 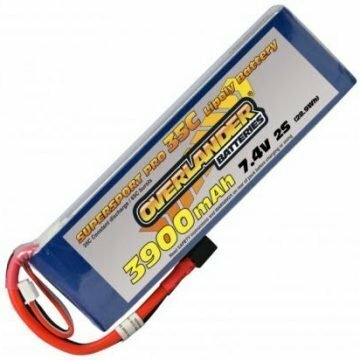 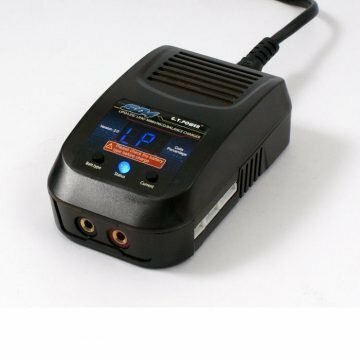 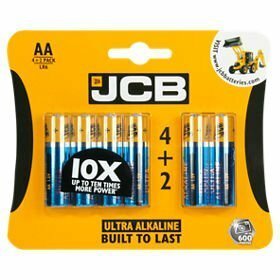 Larger capacity 3900mAh battery available for extra run time!